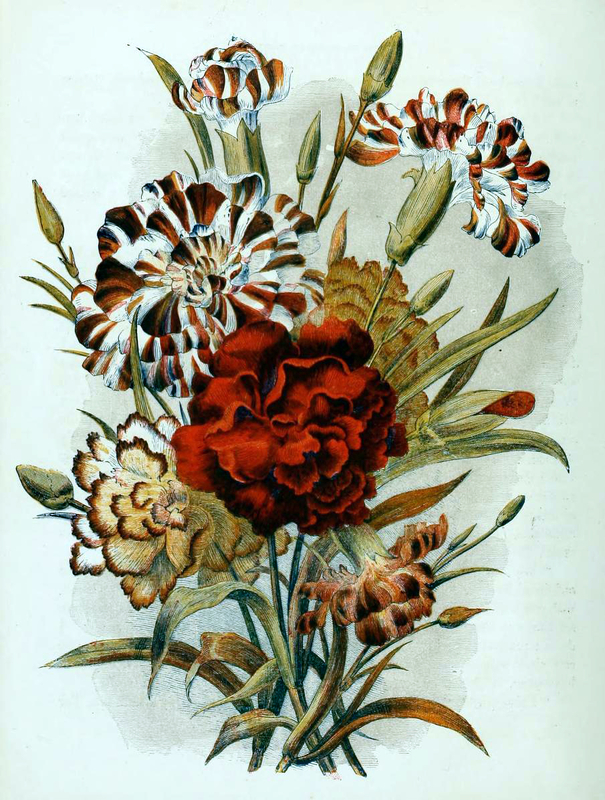 This free antique illustration of country flowers was curated and edited from a 1857 found in the public domain. You may use this image for free in your personal and commercial work without permission. A link back to FreeVintageillustrations.com is required if you use this image for your blog or website.